Bernard MNJ, a leader in the field of building fit-outs, expanded its operations in March to include a Gatineau office. The new location will use the company’s 37-years of expertise to serve the Outaouais and Ontario market. The company has built a following of regular clients over its 37-year history by adhering to schedules and through meticulous workmanship. Over its history Bernard MNJ has become a leader in Quebec in its field, working in hospitals, governmental buildings, shopping centers, commercial buildings, apartment buildings and condos. The company uses its expertise to tackle challenging projects many others cannot. 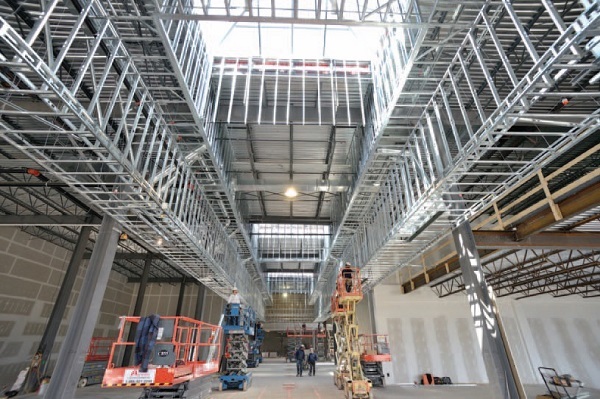 Bernard MNJ is an expert in suspended ceilings, the erection of metal stud partitions, drywall installation and taping, carpentry, light concrete panel, acrylic and sound proofing. The company has worked with key industry players including Magil Construction, Pomerleau, EBC and Cadillac Fairview. 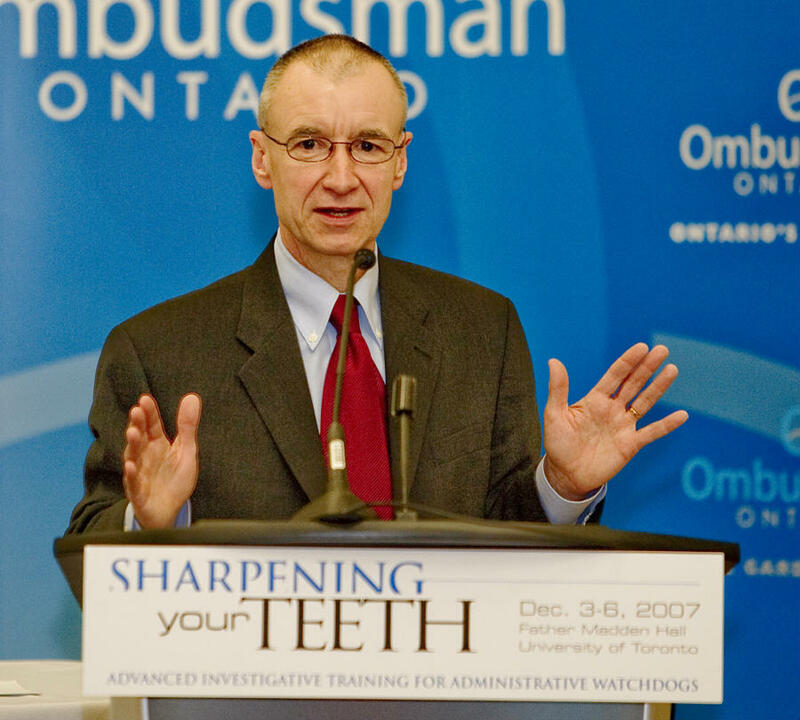 Understanding working in Ontario will mean adapting to new rules and regulations, the company has recruited Daniel and Michel Lauzon to lead. Together the two have 65 years of interior systems experience, estimating and project management and are well-known in the Ottawa area. At the helm of Bernard MNJ is Hugo Bernard. Admitting to working 70-80 hours a week to ensure the company’s position in the industry, Bernard calls work his drug and says he wouldn’t trade places with anyone. Some of the company’s projects that demonstrate its skill have included The Museum of Beaux Arts, the luxurious condos of the Ritz Carlton Hotel, the St-Martin Hotel, the Marriott of the Pierre Elliot Trudeau Airport, the SAQ, the Saint Hubert Restaurant, Sherbrooke University’s Longueuil campus, various Metro and the IGA supermarkets, the Carrefour Laval Shopping Center, the CHSLD of St-Lambert and the CSSS of Trois-Rivieres. 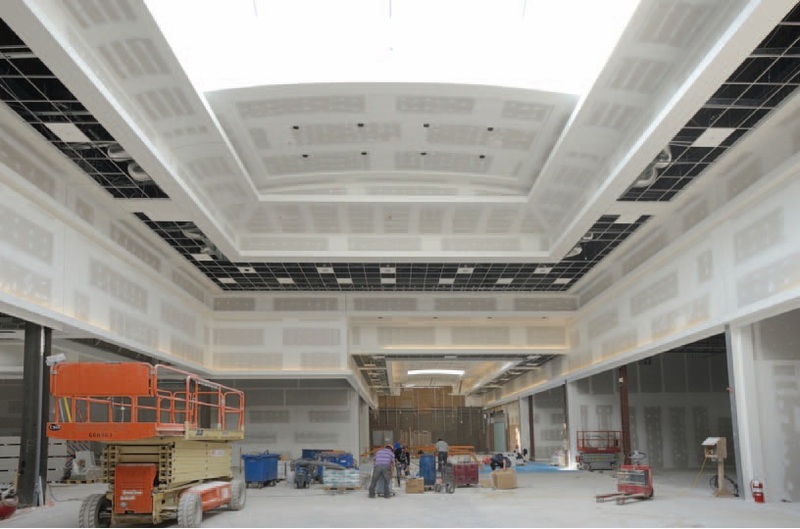 At the Gallerie D’Anjou Mall crews worked three shifts a day to construct 80 ft. arcs in a 50 ft.-high ceiling. The execution demanded precision up to a centimeter. A $25 million drywall contract for Jewish Hospital required a crew of 125 men working full-time on the site to meet the fast-track schedule. Achieving success on such complex projects requires flexibility, high technical knowledge and the ability to work collaboratively with a variety of contractors. The company hires between 300 and 400 staff according to project requirements. All staff receives training and access to career development opportunities. 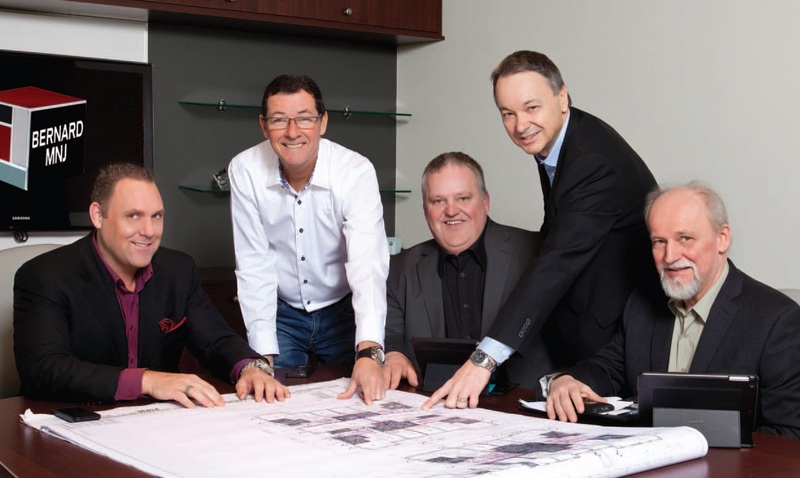 Originally a family-business working primarily in residential construction, in 2009 the company acquired MNJ of Ste-Julie, a competitor focused in the commercial and industrial sectors. The merger positioned Bernard MNJ as a leader across the industry. Since that time its sales have grown to $48 million annually. In 2010 the company built a 20,000 sq. ft. head office in Laval on a 77,000 sq. ft. property near Highway 25 which will allow future expansion.